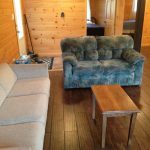 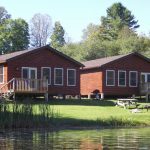 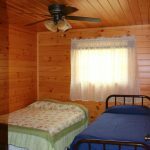 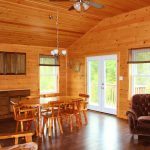 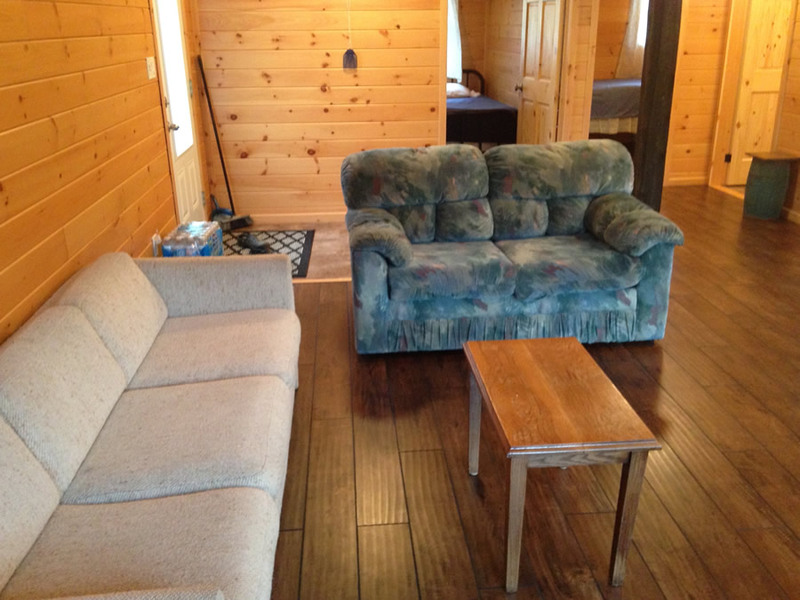 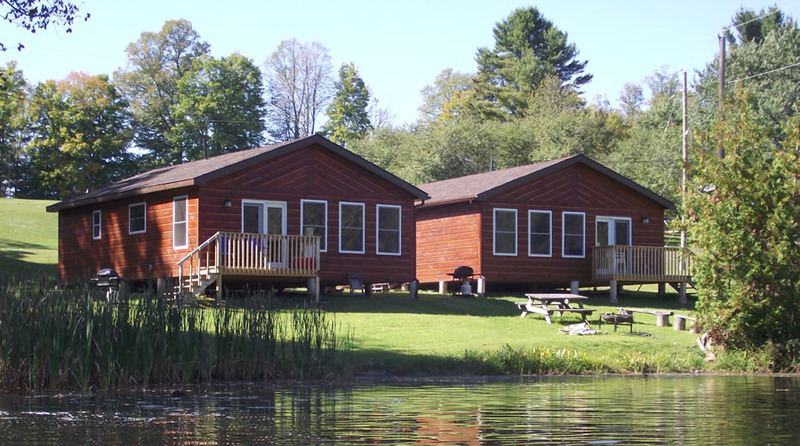 Delco Cabin - Rental Cabin at Fernleigh Lodge - Brand New Cabin! 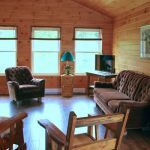 Delco CabinA New Cabin Only 20 Feet From the Bay! 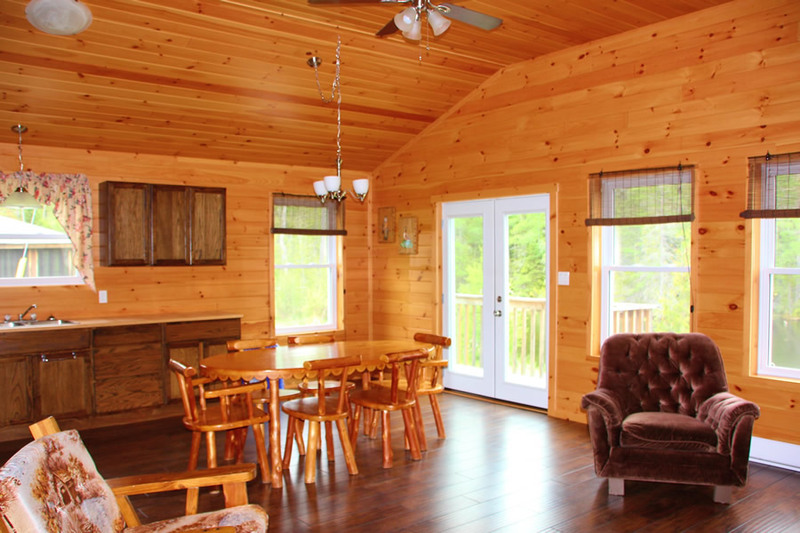 This cabin sits just 20 feet from the edge of the lake! 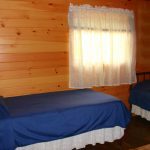 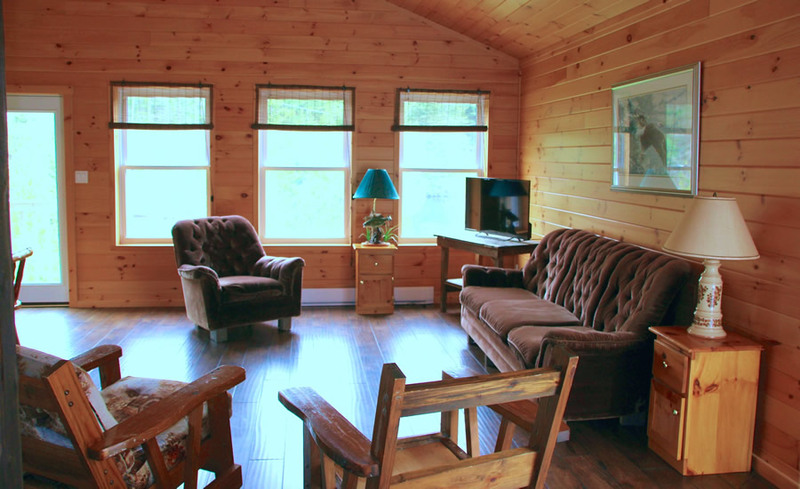 This 2 Bedroom cabin sleeps 6. 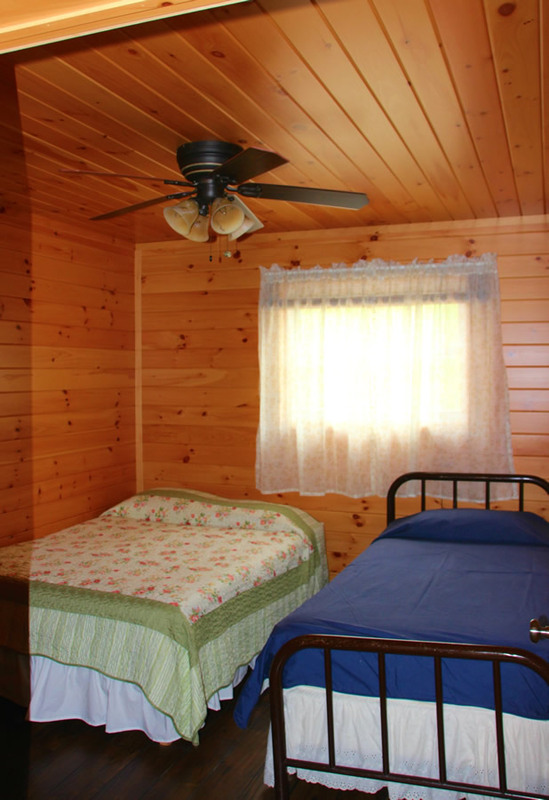 Bedroom #1 has one queen and one single bed. 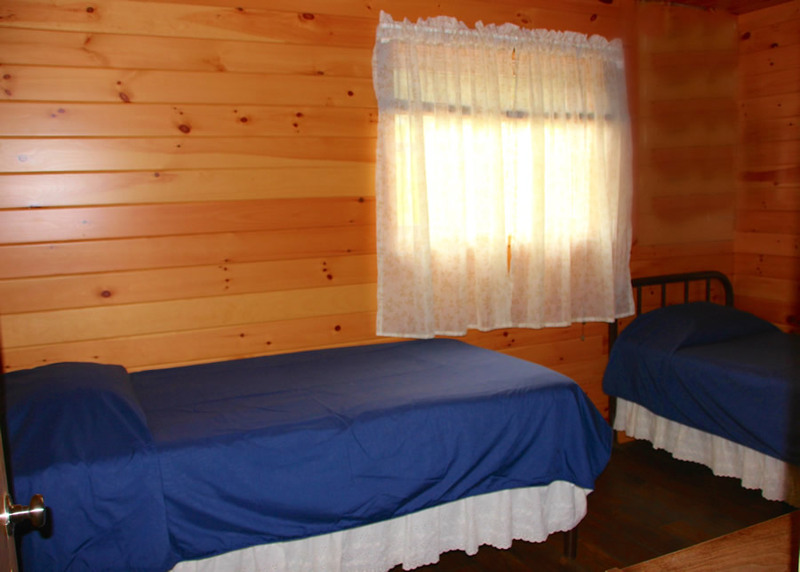 Bedroom #2 has two single beds.